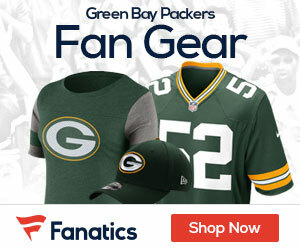 Video: Should the Packers re-sign Jermichael Finley? Jermichael Finley is a free agent this offseason. And no matter how many passes he dropped in 2011, the tight end is far too talented for the Packers not to re-sign him. All that being said, it would be nice to re-sign Finley, but, at more like $3 mill. per year. Not the ridiculous numbers of $4-5 mill. per year.